A new director of industry relations, Jonathan Byrne, has been appointed to The Westminster Collection board to develop the venue marketing consortium’s relationships with business organisations, trade bodies and associations such as London & Partners, International Special Events Society (ISES), Westminster City Council, MPI and the London Chamber of Commerce. 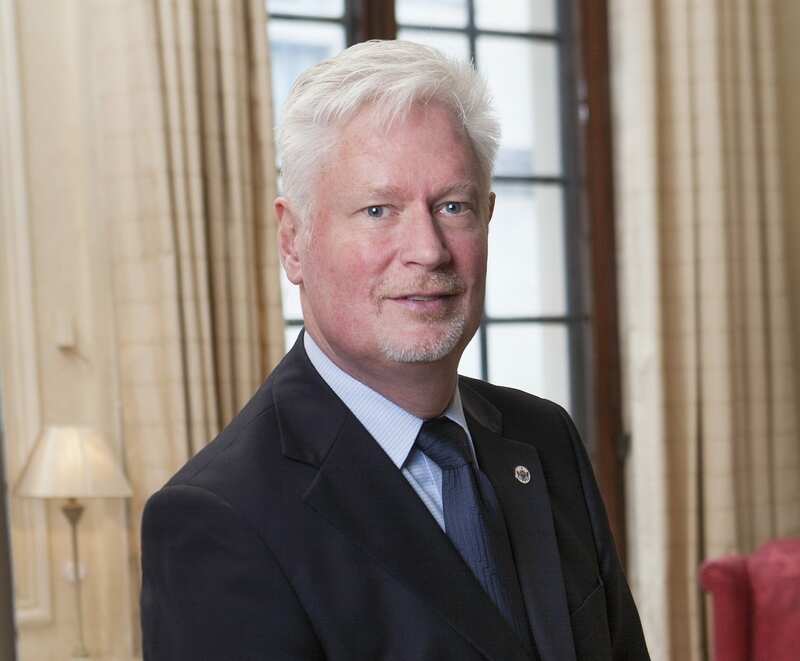 Byrne, who is chief operating officer of the Royal Aeronautical Society (RAeS) at No.4 Hamilton Place, brings 17 years’ experience in events and hospitality to the TWC board. His career portfolio includes the Queen Elizabeth II Conference Centre, where he oversaw the venue’s strategic marketing, sales and business management portfolios as commercial director, Crown Group, where he spent seven years as group sales and marketing director, as well as senior sales and marketing roles at City Inn Hotels, London Catering Services and event caterer Payne and Gunter. A recent past president of the UK chapter of ISES and a well-known character on the events circuit, Byrne’s new TWC board role as director of industry relations will see him engaging government and industry bodies and associations with the commercial challenges currently facing TWC venues and the events industry as a whole. As a consortium, TWC brings together and supports a community of prestigious and unique venues exclusively located within London’s City of Westminster. The collection’s member venues range from fashionable townhouses and private members clubs, to luxury hotels, celebrated attractions, historic institutes and societies.